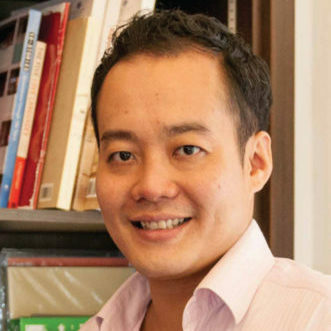 Clement is the founder and CEO of BeMyGuest, the category leader of the largest attractions, tours, and activities content in Asia. As technology pioneers, BeMyGuest design innovative digital solutions tailor-made for Asia’s unique experience ecosystem. Over his career Clement has worked with global travel companies developing strategic industry research and insights, including Travelport, Euromonitor International, and heading the research team at Phocuswright Europe.